Paper Visual Art asked Blaithin Quinn to discuss her recharge project which is currently on show in a disused retail space in Dublin 1. A former Polish travel agency in Dublin is to be used to show a series of artists’ responses to unrealised, postponed and utopian building projects. 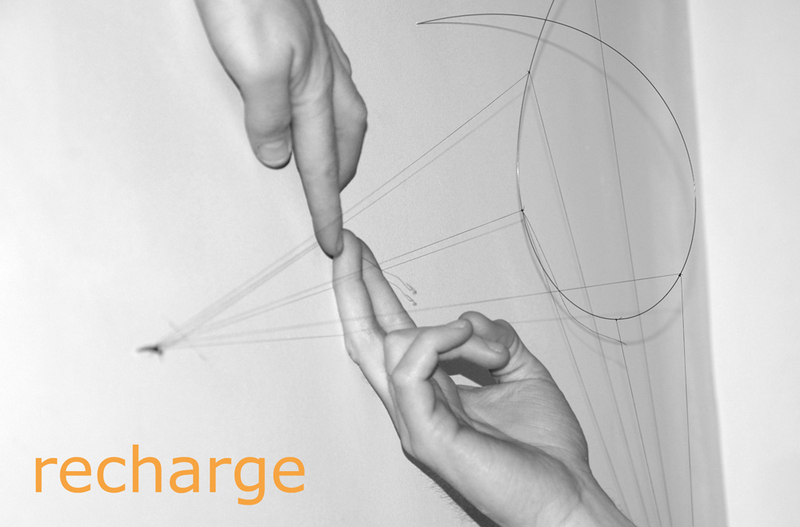 The Recharge project space on Amiens Street will open to the public on May 20th 2010. Recharge is an active investigation into the potential of unrealised, postponed and utopian architectural projects. With sites located in Poland, England and Ireland, the recently assembled Unbuilt Archive includes an international competition entry, a fictional cloud room and an alternative proposal for a commercial urban site. Recharge challenges the normally static nature of an archive by opening it up as a set of instructions and inviting artists’ responses in a workshop context. Epiphenomena, a fictional cloud room by Adrian Duncan informs Rachel NiChuinn’s crochet installation. Duncan in turn made a tensile steel and thread sculpture in response to David Shannon’s Plan_B, which proposes an alternative to a generic commercial retail development in Liverpool. The layers, axis and folded triangles of Excavation, the Irish-Polish MHP Collective’s Museum of History in Warsaw, informs Blaithin Quinn’s brick and paper sketches and her strong geometric lines. PrettyvacanT director, Louise Marlborough responds to Box Urban’s Residence, a project on hold because of the recession. Recharge is a project by TransColonia, an initiative that is aimed at breathing life into unused space in Dublin. 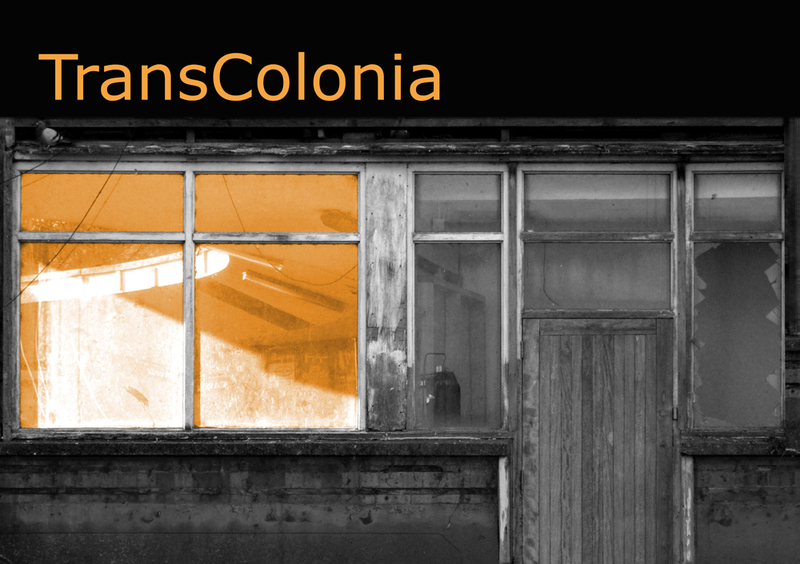 Artists, architects, and designers are participating in on-going TransColonia workshop events. “I wanted to see what would happen when the energy and ideas of a diverse group of people are brought together in a vacant retail space” said TransColonia director and Dublin based artist Blaithin Quinn. “The Recharge project is the result”, she added. The repurposing of ‘slack space’ for creative purposes is a growing international phenomenon. Other projects, such as No Longer Empty in New York and Renew Newcastle in Australia, have turned areas damaged by the economic recession into vibrant spaces for community and art. TransColonia : 41 Amiens Street, Dublin 1.